Language teachers; Training of; Thailand. Language and languages; Study and teaching; Thailand. 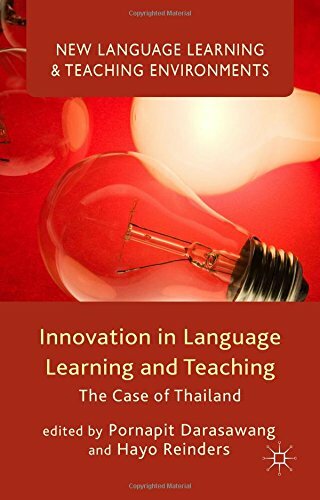 Amazon.com description: Product Description: This book investigates the ways in which new developments in areas of language teaching practice, such policymaking, planning, methodology and the use of educational technology spread globally and are adopted, rejected or adapted locally. About: This book investigates the ways in which new developments in areas of language teaching practice, such policymaking, planning, methodology and the use of educational technology spread globally and are adopted, rejected or adapted locally.